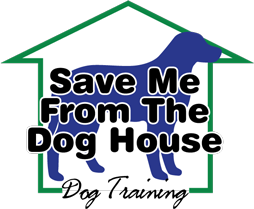 Any dog can be trained for obedience, but for Protection Dog Training or AOC (attack on command), the dog must have the right temperament; we can determine your dog’s temperament by a simple test here at Save Me From The Dog House! Family protection dogs trained by Save Me From The Dog House, will protect your family from any threat be it inside or outside of the house. Your dog will still be the loveable family pet that is sociable and safe to have in and around your home. As with all of our protection training, an initial assessment is required to determine if the dog has suitable qualities to participate in this training. Most of our clients are everyday people wanting a higher level of personal security. They want to know that they have a reliable protector. By having a well-trained protection dog in your home, you can sleep in peace knowing there is someone on guard 24/7. If you want a dog in a personal protection or a security role, it will always prove to be a valuable asset. 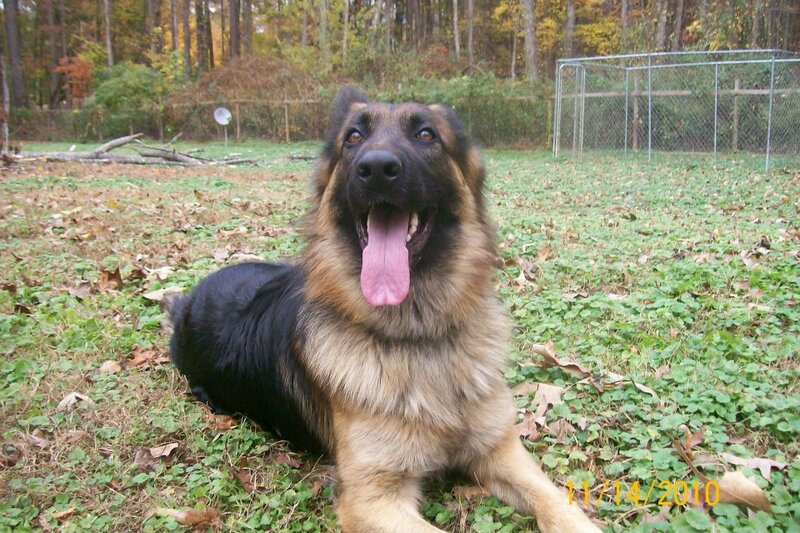 Dogs deemed suitable for Protection Dog Training, will be trained by using and building his/her confidence. We do not use fear as a basis for this training. can then decide which level is suitable for your dog. In order for a dog to be trained in protection by Save Me From The Dog House, the dog must be Dog Obedience trained. An evaluation is required if the Dog Obedience Training was done elsewhere. We will determine your dog readiness.